AES Builder & Home Improvements is familiar with the rising costs of natural gas, home heating oils and electricity. Our goal is to educate the consumer as to ways in saving money on home utility costs by discussing Renewable Energy Resource Options. We provide an option that is affordable with a reasonable and legitimate return on investment payback. 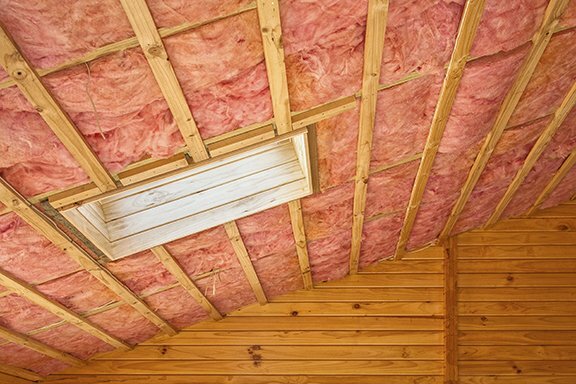 We offer truthful, honest and reputable solutions in the most cost effective ways of lowering your utility consumption costs as well as help protect your home from ice damage, roof issues and other problems that can come from have poor insulation in your home. We do this with the greatest amount of savings, saving you money for years to come. 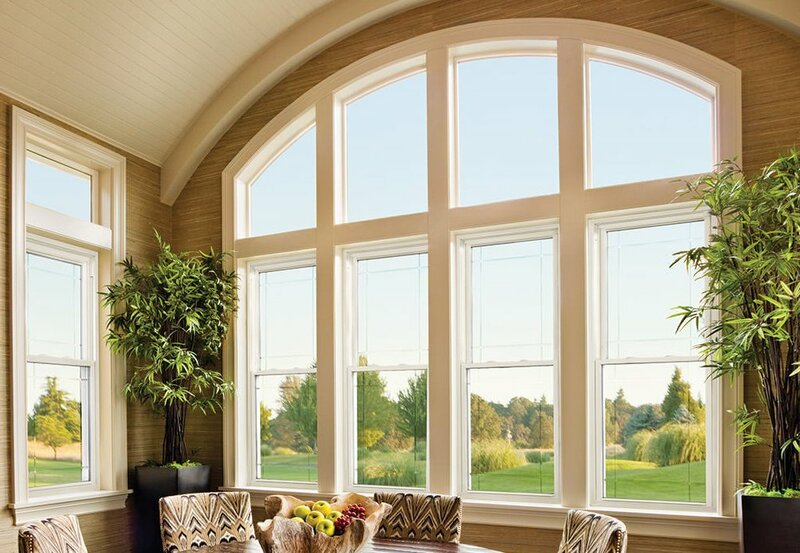 ARMA FOIL™ is a Double-Sided Radiant Barrier that carries a Class A / Class 1 Fire-Rating, and is Tear-Resistant, Non-Toxic, and Environmentally Clean. ARMA FOIL™ is made from some of the highest quality polyethylene woven scrim with laminated aluminum coatings, having a reflectivity of 97% and a tensile strength of over 80 pounds per square inch for durability that will last a lifetime. 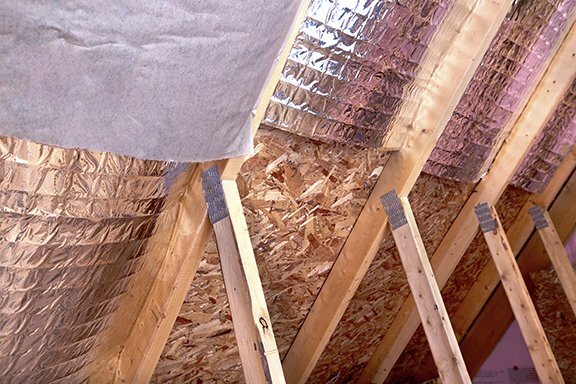 AES Builder & Home Improvements blown-in insulation is a premium choice to insulate your attic and walls. It’s blown into attics, nonconforming spaces and hard-to-reach areas, like corners, edges and around framing. When it’s applied to the recommended thickness and specifications, you can be assured that your home is energy-efficient, with minimal heat loss. And unlike cellulose, it won’t appreciably settle, decay or provide food for animals or microbes. It’s effective for the life of your home.